Be gone, volatile organic compounds! 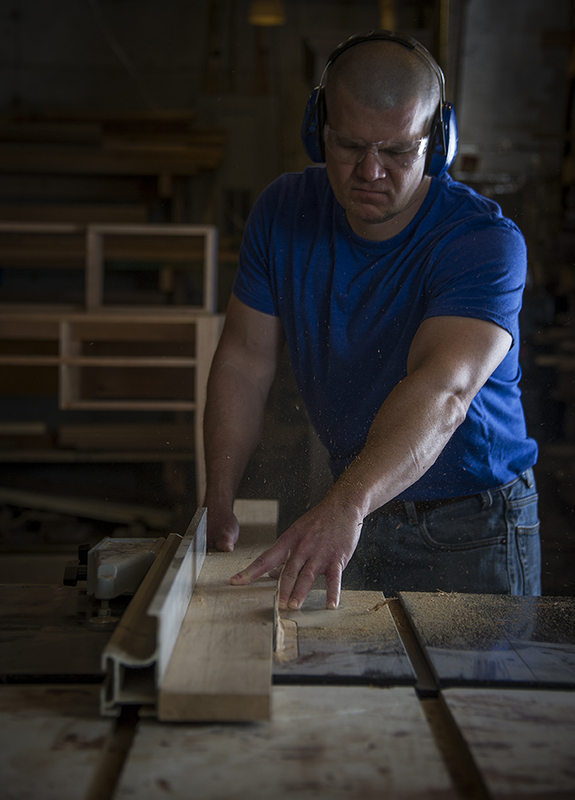 We build our solid wood tabletops in a small shop in Austell, GA, just west of Atlanta. Each top is hand-crafted to order and may be customized in any way. Need a table base? We can help with that too. We offer ash, cherry, mahogany, walnut, and white oak as stock species, but can build tops from any wood we can purchase. There is no extra charge for custom orders, though there may be a longer lead time on non-stock woods. We offer many optional services, such as rounded corners, distressing, custom finishes, plank-style tops, round, oval, or any other shape tops, a wide variety of edge profiles, butcher block, thin, thick, and extremely thick tops. Everything we make is custom made to order. You may pick your top up in Austell, GA, twenty minutes west of Buckhead. We can crate and ship anywhere in the continental US for an additional charge.